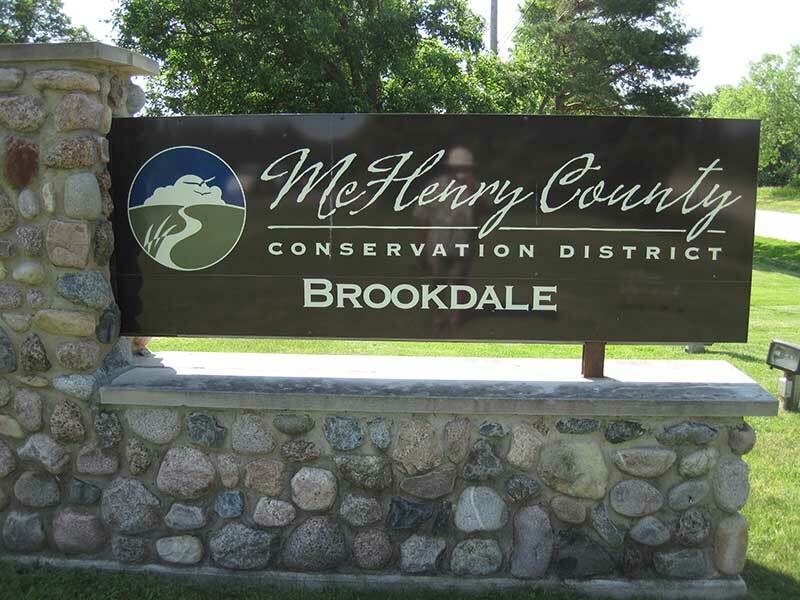 McHenry County Conservation District manages over 25,000 acres of open space graced with woodlands, prairies, wetlands, and savannas. In addition, within the District’s sites there are 17 dedicated State Nature Preserves. Thirty-two sites are open to the public to enjoy hiking, biking, fishing, canoeing, picnicking, nature viewing, camping, cross-country skiing and snowmobiling. Environmental education programs for all ages are offered throughout the year. Visit their website for educational programs and volunteer opportunities.